Located in beautiful, historic downtown Bozeman, Montana. 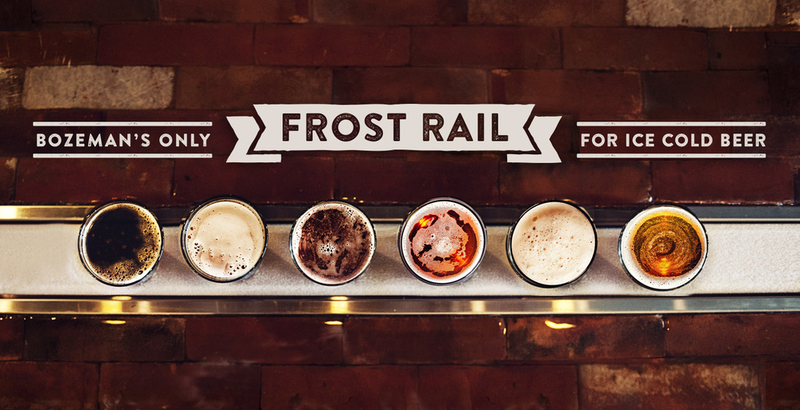 We are serving up the coldest refreshments in town with our custom Frost Rail. Come on down. Sit, Stay, Sip! We are open 12:00-8:00 today! 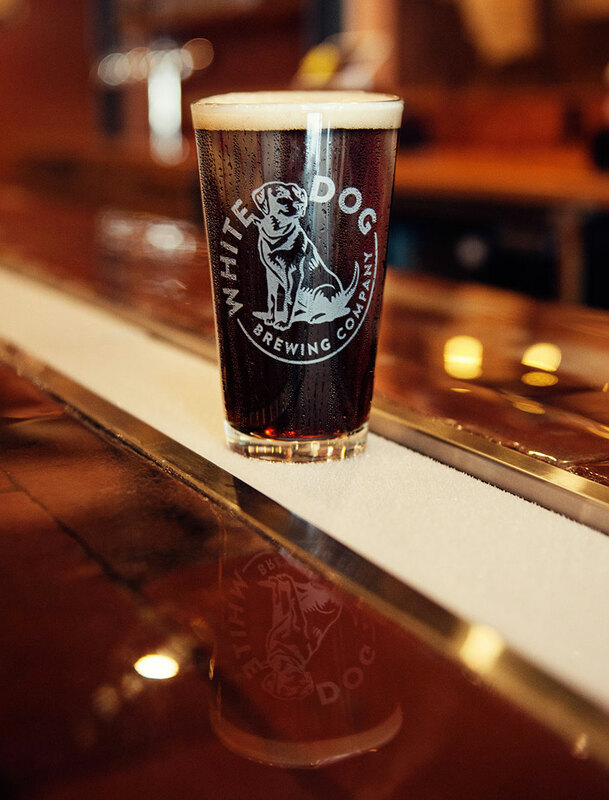 It’s Friday, the sun is shining, and the Blond Ale is back for only $3 per pint this weekend! Come n’ get it! It’s Trivia Tuesday! First game starts at 6:00 and another one at 7:00! It’s free to play and you could win some prizes! 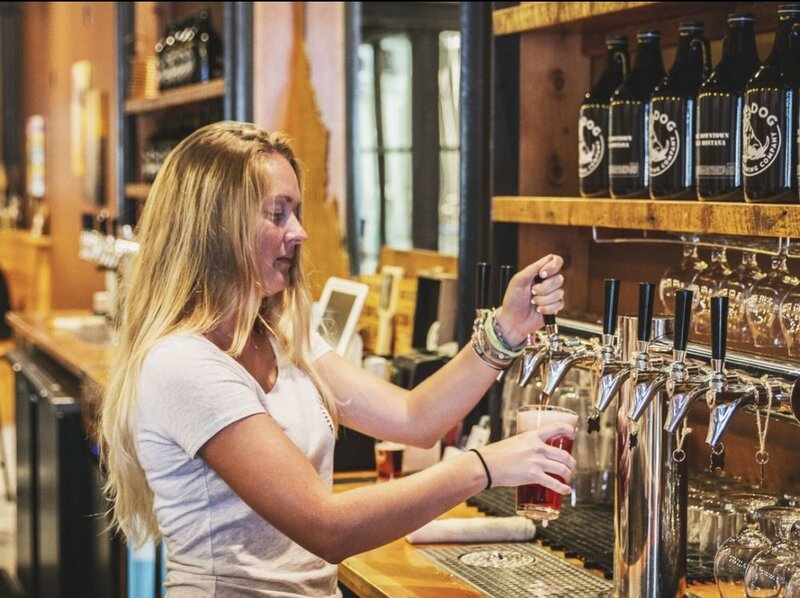 $3 pints of Idaho Gem Pale Ale all week! Tonight at 6:00, join the STEM Storytellers as they discuss their Ph D work on wolverines, fuel cells, theoretical mathematics, the relationship between your gut biome and arsenic poisoning, microbial communities, sage grouse, and creating content for nature.